Revenue in the Online Games segment amounts to US$782m in 2019. Revenue is expected to show an annual growth rate (CAGR 2019-2023) of 3.2%, resulting in a market volume of US$887m by 2023. User penetration is 12.2% in 2019 and is expected to hit 12.8% by 2023. The average revenue per user (ARPU) currently amounts to US$95.54. In global comparison, most revenue is generated in United States (US$3,547m in 2019). Online Games are defined as massive multiplayer online games (MMOGs) as well as casual and social games that can be either played directly in the internet browser or via clients that need to be installed. The definition covers subscription-based games, e.g. World of Warcraft, as well as freemium games with in-game purchases for additional premium content or functionalities, e.g. Fortnite. Free-to-play games are not included. Reading Support Revenue in the Online Games segment amounts to US$782m in 2019. Reading Support The Online Games segment is expected to show a revenue growth of 3.6% in 2020. Reading Support In the Online Games segment, the number of users is expected to amount to 8.7m by 2023. 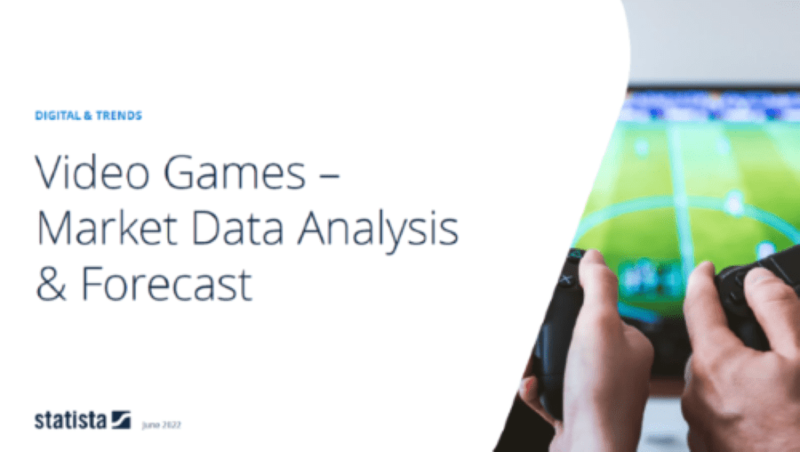 Reading Support User penetration in the Online Games segment is at 12.2% in 2019. Reading Support The average revenue per user (ARPU) in the Online Games segment amounts to US$95.54 in 2019. Reading Support With a market volume of US$3,547m in 2019, most revenue is generated in United States. Reading Support With a rate of 20.4%, the user penetration in the Online Games segment is highest in Japan. Here you can find more studies and statistics about "Online Games".